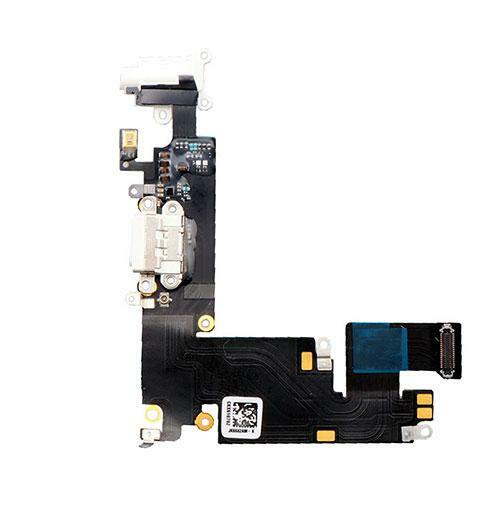 Model Number: For iPhone 6 Plus 5.5"
Various parts for Macbook,Macbook air, Macbookpro. You can choose DHL/UPS/Fedex/EMS, for which of them would be easy for you to pass custom in your country . You can choose TT/Western Union/Money Gram , can only choose Paypal for the first Sample order , we do not accept the Paypal payment in a large amount. The returned goods must be in their original status, it would be the good proof for a refund of exchange of goods. Please read about this policy before returning any item. - Firstly contact us via mail or online chat with the complete information about the items you prepare to return. Some additional information will be required from you to provide. Please, dear customers , give us the chances to resolve and problem ,will try our best to reduce even exclude the trouble for you .We would be very pleasure for you understanding and supporting . - We will respond within 1-2 business days . Welcome any inquiry for our products . 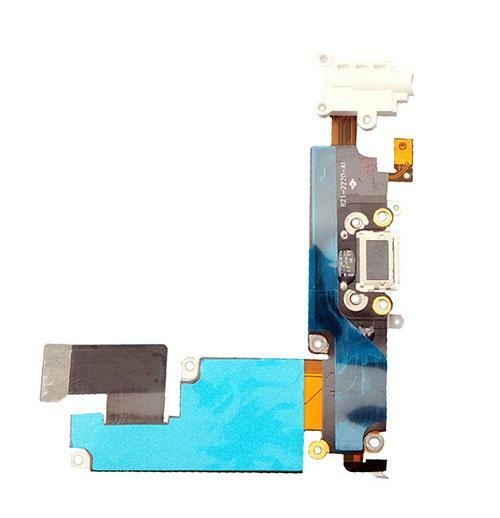 Proximity Sensor Motion Flex Cable with Front Face Camera for iPhone 6 plus 5.5"